The past ten years of Marvel Cinematic Universe films built up to the Avengers’ epic clash against Thanos in Avengers: Infinity War. The first Infinity Stone was introduced all the way back in Captain America: The First Avenger, and now the Mad Titan has assembled all six cosmic items and used them to wipe out half of the universe with a mere snap of his fingers. Next year’s Avengers 4 will likely bring that battle against Thanos and his all-powerful Infinity Gauntlet to an end, and Earth’s Mightiest Heroes will need new adversaries to rise up and challenge them. Marvel comics are filled with countless powerful and memorable antagonists, but since heroes are only as good as their villains, the MCU has to use the best of the best moving forward to keep audiences interested and comic book enthusiasts happy. The studio will undoubtedly try to stray away from one-dimensional, forgettable villains like Thor: The Dark World‘s Malekith and Iron Man 2‘s Whiplash, and instead attempt to replicate the success of complex antagonists like Loki and Black Panther’s Erik Killmonger in future films. Several classic Avengers villains have the potential to be dynamic and compelling additions to the Marvel Cinematic Universe, and should definitely be considered once Thanos is finally vanquished. Some iconic adversaries, however, simply won’t work as well on the big screen as they do on the pages of Marvel’s comics and would be better left unused. Here are 10 Villains The Avengers Should Fight After Thanos (And 10 Who Should Never Be Used In The MCU). Since Disney’s acquisition of 21st Century Fox helped Marvel finally get the rights back to characters associated with the Fantastic Four, the Marvel Cinematic Universe is ready for the arrival of one of the most iconic super-villains of all time. 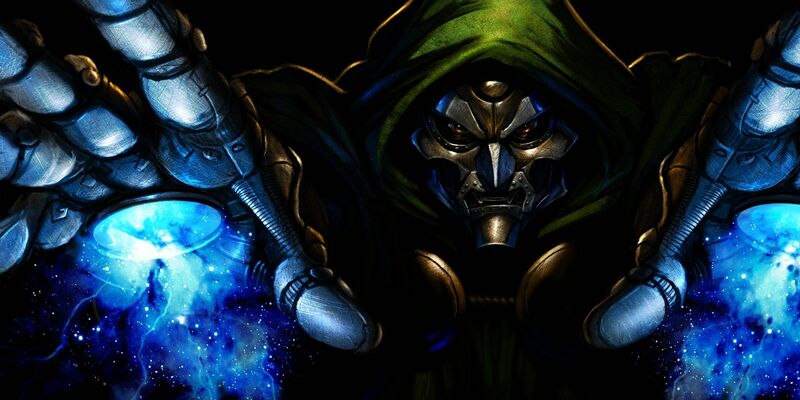 Doctor Victor Von Doom is a scientific genius, and over the past fifty years of Marvel comics, he has become a master of mysticism and sorcery. His armor can generate force fields, is equipped with an entire arsenal of high-tech weapons, gives him superhuman strength, and the ability to fly. If all that wasn’t enough to make Doctor Doom a threat, he is also the monarch of Latveria, so he has the nation’s wealth and resources at his disposal and his diplomatic immunity makes it incredibly difficult to convict him of his various crimes. He’s known for being Reed Richard’s archenemy, but it often takes the full might of the Avengers to stop him. Agents of S.H.I.E.L.D. and the first two Captain America films helped familiarize casual Marvel fans with the villainous organization HYDRA, but only dedicated comic book readers know about its rival organization Advanced Idea Mechanics. A.I.M. was briefly established in Iron Man 3 as Aldrich Killian’s scientific research company, but that film failed to introduce fans to its most well-known leader. In the comics, A.I.M. scientists used advanced mutagentics to alter technician George Tarleton and create the incredibly intelligent villain known as M.O.D.O.K. He is one of Captain America’s most formidable adversaries, but he’s depicted as a gigantic head in a floating chair with incredibly tiny limbs. Attempts to recreate this character on the big screen in a realistic way would likely fail, so Marvel shouldn’t even bother trying. With the Red Skull and Helmut Zemo still alive in the MCU, future films should focus on HYDRA instead of A.I.M. 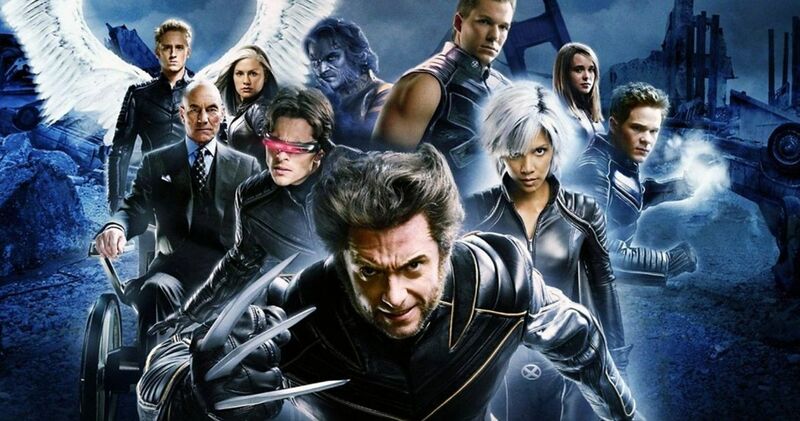 Disney’s deal with Fox also brought the rights to the X-Men and their enemies back to Marvel, so the MCU will likely expand to include mutants in the near future. Charles Xavier’s greatest foe Magneto may be introduced alongside the professor’s team. 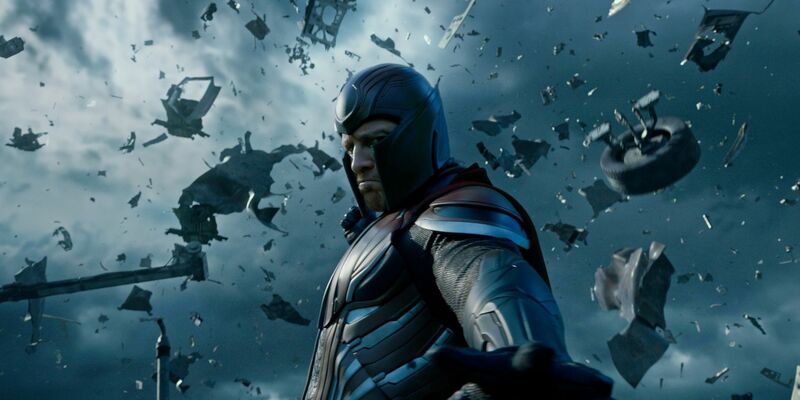 However, limiting Magneto to just being an X-Men villain would be a major mistake. Magneto has the power to control magnetism, so he can turn the metal found in Iron Man, Spider-Man, and the Black Panther’s suits against them and use his magnetic force fields to hold off attacks from the rest of the Avengers. He typically fights alongside his Brotherhood of Mutants, so with powerful allies like Sabretooth, Juggernaut, and Mystique by his side, Magneto can definitely pose a significant threat to all of mankind. When Magneto and Charles Xavier’s consciousnesses merged together and created a separate persona, one of the Avengers’ most powerful enemies was born. 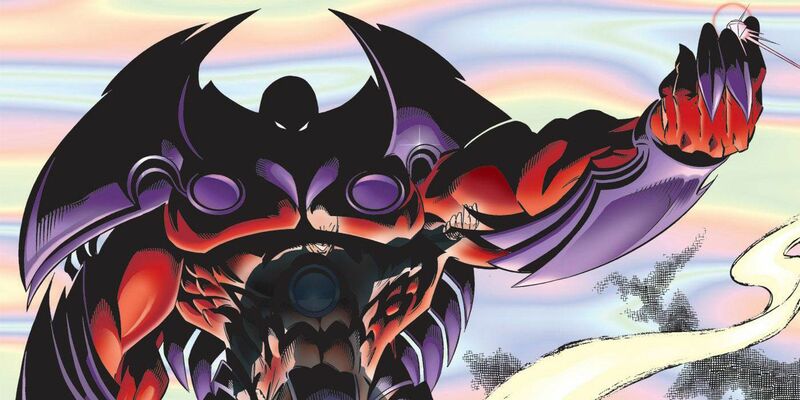 Onslaught can enhance its physical size and strength, and is capable of telepathy, telekinesis, energy projection, manipulating magnetic fields and even changing reality itself. In the comics, Onslaught’s immense psychic power allowed him to briefly possess both Thor and Hulk, and it took the combined might of the Avengers, Fantastic Four, and several X-Men members to take him out. It’d be amazing to see Earth’s Mightiest Heroes team up with other Marvel super-teams to take on Onslaught on the big screen, but so much has to happen before that fight can take place. The Marvel Cinematic Universe has to introduce the X-Men and Fantastic Four, as well as establish Magneto as a villain with a serious dark side, before Onslaught can even be considered. All of that won’t happen for at least a decade, so fans shouldn’t look forward to seeing Onslaught any time soon. 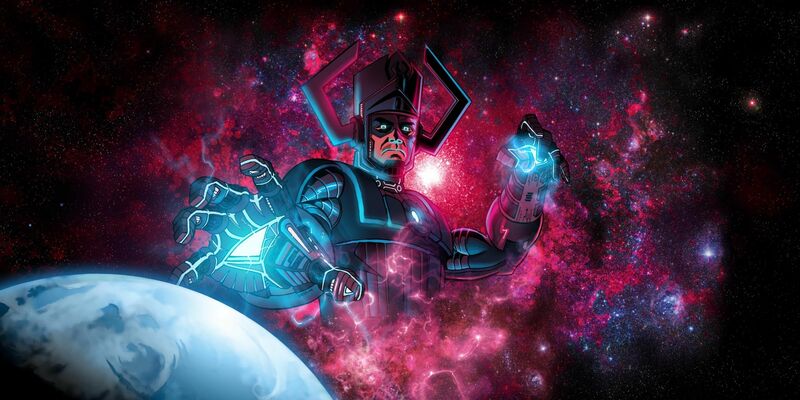 The superhero film genre technically already introduced viewers to Galactus in Fantastic Four: Rise of the Silver Surfer, where he was shown to be a gigantic storm cloud preparing to engulf Earth. Fans were outraged by that version of the notorious Marvel villain, because he is supposed to look more like a gigantic Sentinel capable of growing large enough to devour an entire planet. Making a big screen version of this notorious supervillain look realistic within the MCU won’t be easy. However, if Marvel can figure out how to bring characters like Rocket Raccoon and Dormammu to life in a way that even the most critical of viewers approve of, the studio can likely be trusted creating a live-action version of Galactus. He has near-infinite, god-like powers, so the Avengers would certainly have their hands full trying to stop him from consuming their planet! Vision and the Avengers seemingly destroyed all traces and iterations of Ultron in Age of Ultron, but the robotic supervillain always seems to pop back up in the comics no matter how hard Earth’s Mightiest Heroes work to exterminate him. 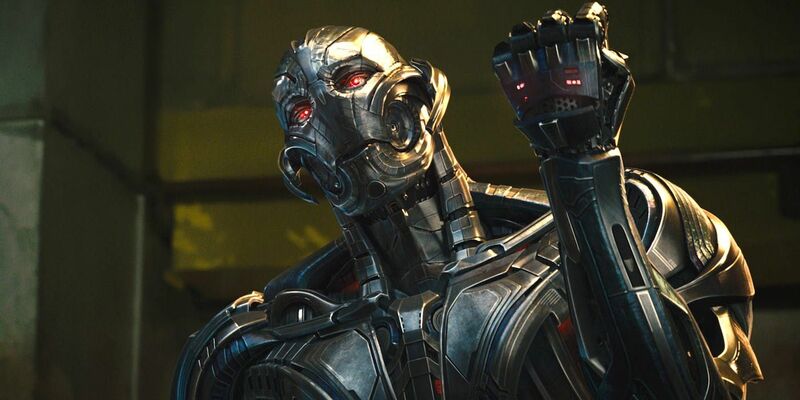 It’d be easy for the MCU to claim Ultron found a way to preserve some version of himself or to use Thanos’ Infinity Gauntlet to bring him and other fallen Avengers villains back, but there’s really no need for Ultron’s return. Ultron formed his own version of the Masters of Evil in the comics, but the Ultron already introduced in the MCU really thought he was doing what was best for humanity and likely wouldn’t team up with a group of self-proclaimed villains. 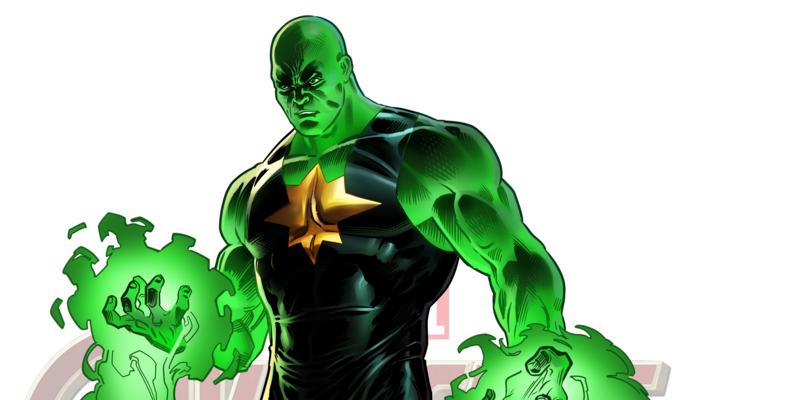 He was also powerful enough to occupy the Avengers all on his own, so he’d be too unstoppable if he joined up with several other super-powered criminals. 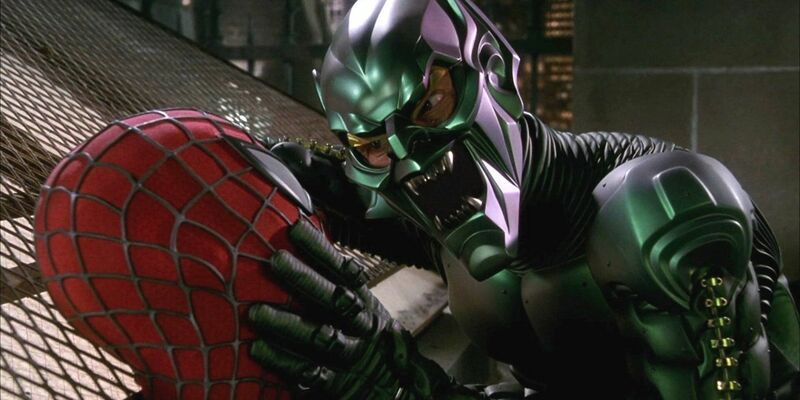 Most casual Marvel fans think Norman Osborn is merely the alter-ego of Spider-Man’s archenemy the Green Goblin, but frequent comic book readers know “Stormin’ Norman” is so much more than that. When he isn’t flying around on a glider throwing exploding pumpkins at his enemies, Norman is always busy using his intellect and influence to become one of the most powerful individuals in the world. Even after he was publicly outed as a supervillain in the comics, Norman managed to weasel his way into becoming the leader of the Thunderbolts, the director of S.H.I.E.L.D. and the government-appointed leader of a team of Avengers. The MCU could have Norman appear as a one-off villain in a Spider-Man solo film, but he’s a fearsome enough antagonist in the comics to warrant being a central villain for all of Earth’s Mightiest Heroes. Nuclear engineer and explorer Harvey Elder was ridiculed throughout his life for his abrasive personality and dwarfish appearance. When he fell into a massive cave which led deep into the underground realm of Subterranea and befriended an army of mole-human hybrids he dubbed “Moloids,” Elder became the Mole Man and vowed to strike back at the world that rejected him. 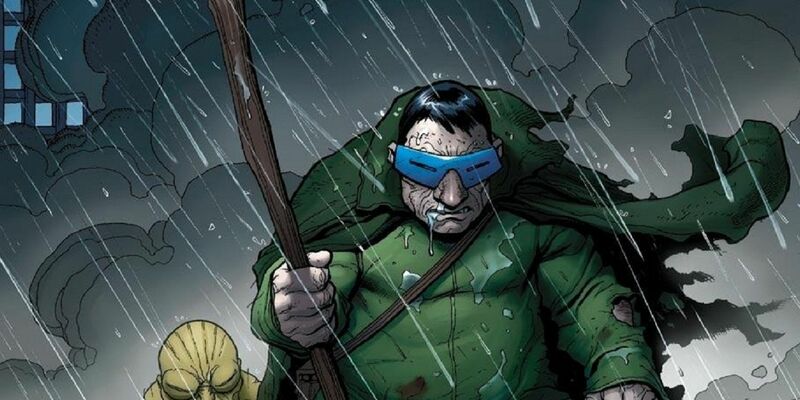 Mole Man is primarily a Fantastic Four villain, but his frequent attempts to take over or simply destroy the world forced him to fight the Avengers on several occasions in the comics. He’s a definite threat and should be taken seriously, but it’s too hard to feel appropriately intimidated by Mole Man or his Moloids. He could possibly appear as a minor antagonist in a Fantastic Four MCU film, but he’s just not powerful enough to fight the Avengers. Pictures from the set of Avengers 4 seem to confirm rumors that the film will feature time travel, which will perfectly set up the arrival of time-traveling supervillain and frequent Avengers enemy Kang the Conquerer. Nathaniel Richards, a distant relative of Fantastic Four leader Reed Richards, started his time-travel journey in the year 3000. His planet was practically a utopia, so Nathaniel became incredibly bored and decided to start traveling back in time to seek out adventure. 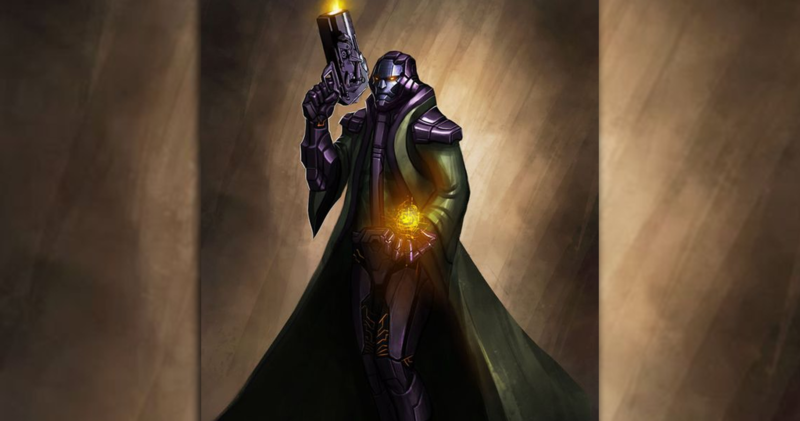 His frequent attempts to take over the world helped him earn the name Kang the Conqueror and put him at odds with the Avengers on countless occasions. 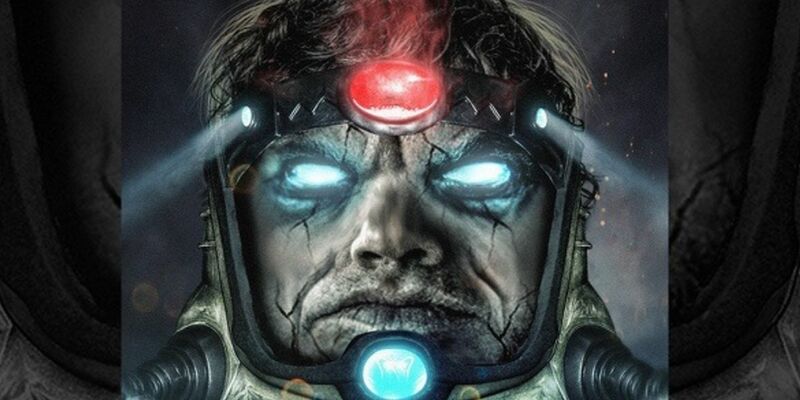 He’s a complicated character and time travel can be a tricky subject for audiences to fully understand, but Kang’s ability to alter timelines could open several doors for Marvel story-wise. This would allow the MCU to bring back fallen heroes or jump forward or backward through time at will. Chen Lu is a genius nuclear physicist who, through frequent exposure to small doses of radiation, became capable of radiation manipulation. He managed to best Thor in his very first fight against the God of Thunder, and proceeded to challenge the Avengers on numerous occasions after that. 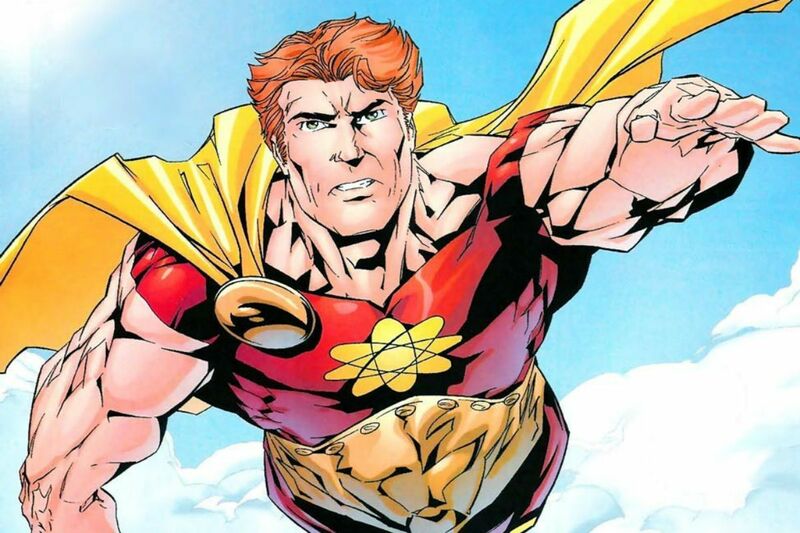 With the power to release enough radiation to wipe out an entire city and the ability to emit a hypnotic light that once let him control Thor’s mind, Radioactive Man should be one of the Avengers’ most powerful and scary adversaries. For some reason, however, Earth’s Mightiest Heroes always seem to take him out before he does any actual damage. He’s an iconic Avengers villain, but he just isn’t interesting enough to bring to the big screen. Taskmaster’s only real superpower is his genius-level intellect, which allows him to replicate the physical movement of peak-level humans and instantly figure out how best to counter an opponent’s strategy. 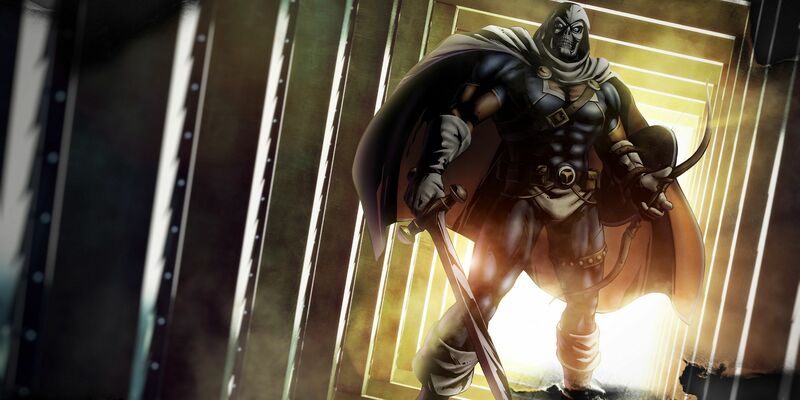 By observing heroes like Iron Fist, Captain America, Hawkeye, and Black Panther and perfecting their fighting styles, Taskmaster became one of Marvel’s most skilled assassins and tacticians. Tony Masters doesn’t have the enhanced abilities or drive needed to take over the world, but he’s more than capable of besting elite heroes in combat. He’s not going to replace Thanos as a central villain for the Avengers, but it’d make sense for major Marvel villains like Norman Osborn, Red Skull, and the Kingpin to play significant roles in the MCU’s future and hire Taskmaster to fight the Avengers for them. 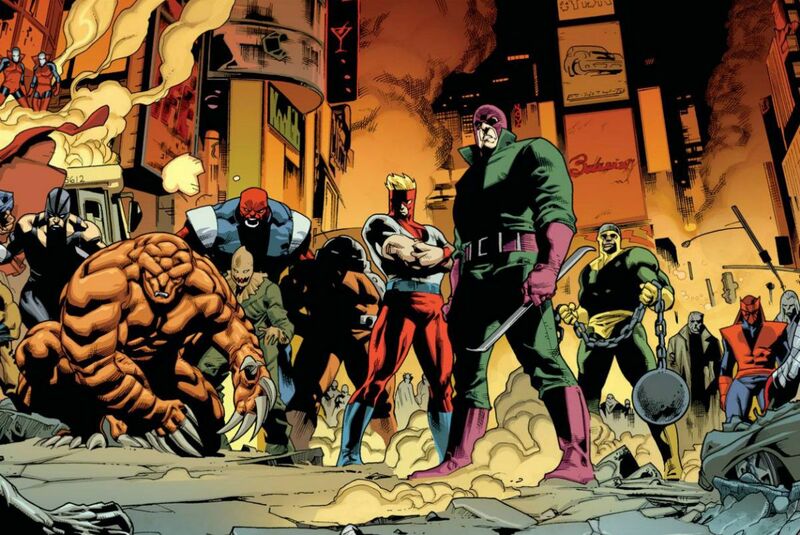 The Wrecking Crew, a supervillain team made up of Bulldozer, Piledriver, Thunderball, and Wrecker, has fought against nearly every noteworthy hero in the Marvel comics. They’ve challenged the Avengers on a few occasions, but since heroes like Thor and Spider-Man have proven perfectly capable of defeating the quartet single-handed, it’s always been clear that the Wrecking Crew never really stood a chance fighting against all of Earth’s Mightiest Heroes at once. This group of villains has become a joke in the comics, because as soon as they break out of prison, they always seem to lose to yet another superhero and find themselves right back behind bars. The MCU deserves a better class of villains than the Wrecking Crew, so Marvel should just use them in one of their various television shows. Spider-Man’s Rogue’s Gallery is quickly expanding within the Marvel Cinematic Universe. 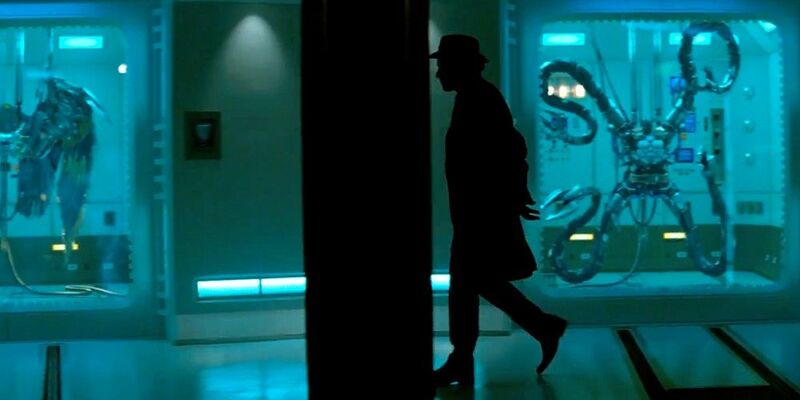 Homecoming introduced viewers to Vulture and Shocker and teased the creation of the Scorpion. Far From Home will feature Mysterio, the master of illusions, and is rumored to include several other villains as well. In the comics, the friendly neighborhood wall-crawler’s enemies often team up against him and create the Sinister Six. The villainous super-team typically just faces off against Spider-Man and his closest allies, but they’ve at times clashed with the Avengers and even bested Earth’s Mightiest in the Ends of the Earth storyline. It would be amazing to see Peter Parker call upon several of his fellow heroes to help him take them down. Arcade doesn’t have any superhuman powers, but his genius-level knowledge of technology and his twisted sense of humor has made him one of the most entertaining villains in Marvel comics. Instead of fighting his enemies in person, he prefers to use elaborate traps to take them out. In the Avenger Arena comic book storyline, Arcade managed to take 16 superpowered teenagers and force them to fight each other for survival. Marvel Cinematic Universe fans will find this villainous plot a bit too familiar, since that’s almost exactly what the Grandmaster did with his Contest of Champions in Thor: Ragnarok. There’s really no reason to add Arcade to the MCU when Jeff Goldblum can reprise his fan-favorite character to do essentially the same exact thing. In the comics, the Grandmaster formed the Squadron Sinister to act as his pawns in a battle against the Avengers. It’d be great to see Jeff Goldblum reprise his hilarious Thor: Ragnarok role, but one film wouldn’t grant Marvel enough time to properly introduce Doctor Spectrum, Hyperion, Nighthawk, and Whizzer. The positive fan response to one-dimensional Black Order member Ebony Maw in Infinity War suggests that viewers don’t always need to know the backstory of villains to enjoy them, but the most memorable and beloved Marvel villains are the ones who audiences were given adequate time to understand and sympathize with. Unless the MCU takes the time to introduce each member of the team by having them appear as individual villains in future solo films before joining the Squadron Sinister together to fight the Avengers, it’d be a mistake to include them as primary enemies of Earth’s Mightiest Heroes. 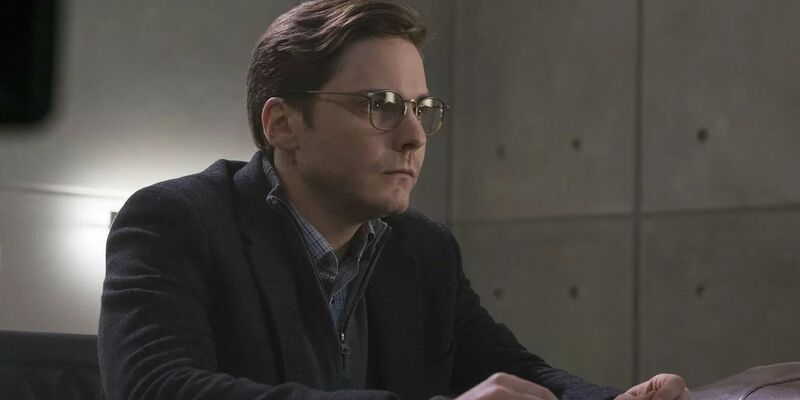 Helmut Zemo’s success as a villain may have been overshadowed by Thanos’ finger snap that wiped out half of all life in the universe, but Zemo is still one of the Avengers’ most formidable adversaries. His plan to destroy the Avengers played out exactly as he planned, and he didn’t have to throw a punch or utilize an Infinity Stone to tear Earth’s Mightiest Heroes in half. If the Avengers reunite after fighting against Thanos in Avengers 4, Zemo may step back up to tear them apart once more. 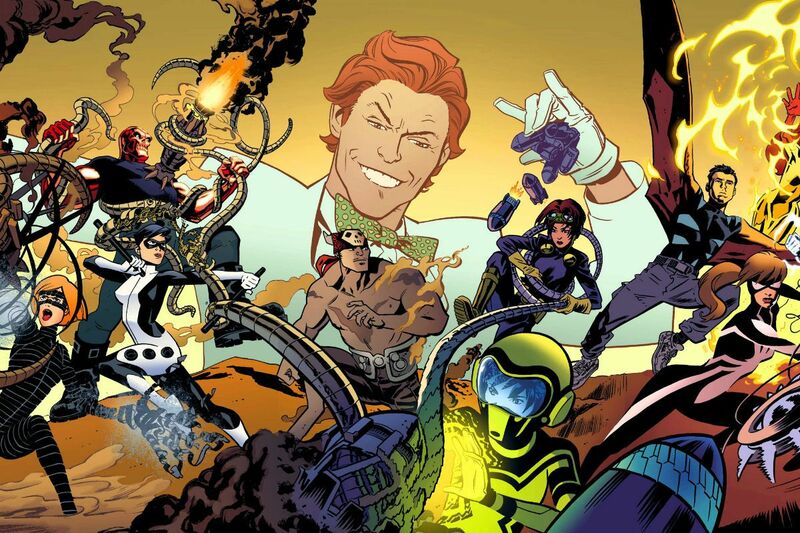 In the comics, Zemo assembles a team of villains known as the Masters of Evil in an attempt to overpower and eliminate the Avengers. Established MCU villains like Yellowjacket, Scorpion, Klaw, Executioner, and Shocker have all joined iterations of the team, so it’d be easy for Zemo to find characters to recruit. 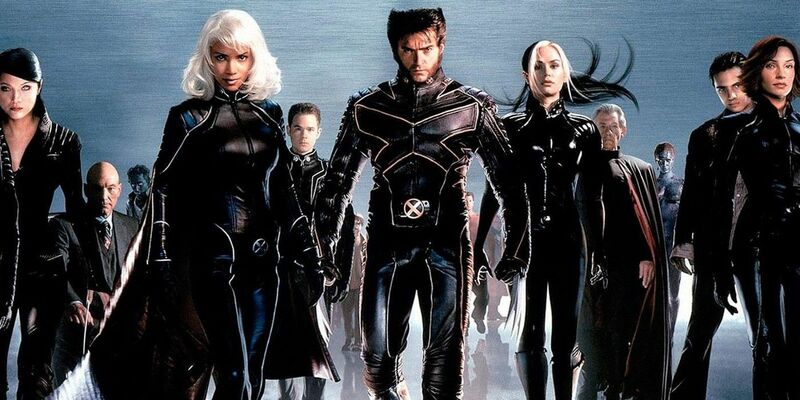 Fox’s X-Men films have always shown Charles Xavier’s team of mutants to be heroes, but in the Avengers vs. X-Men comic storyline, they were definitely villains. The popular crossover event began when the Phoenix Force which once turned Jean Grey into the immensely powerful and dangerous Dark Phoenix started making its way back to Earth. The Avengers recognized the threat posed by the Phoenix Force, but Cyclops believed its return would help save mutantkind from potential extinction. When Tony Stark went into space to try to destroy the Phoenix Force, he accidentally split it into five fragments, which bonded with Cyclops, Emma Frost, Namor, Colossus, and Magik. The “Phoenix 5” then used their newfound powers to reform the world according to their will, and when the Avengers tried to stop them, the X-Men stood by their fellow mutants’ sides and an epic war broke out. The MCU loves pinning heroes against heroes and Civil War proved to be a massive success, so an Avengers vs. X-Men film may be an actual possibility. 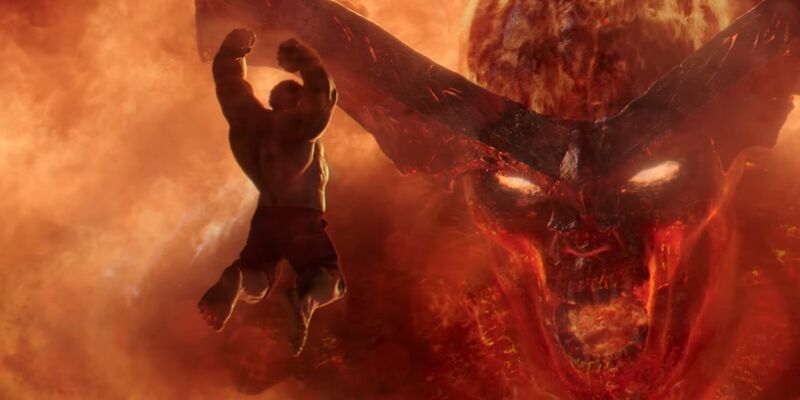 Surtur is one of the most powerful beings in Marvel history, but in Thor: Ragnarok, he seemed to be more of a comedy relief character than an actual supervillain. Thor was able to easily outsmart him at the start of the film, and his destruction of Asgard in its conclusion was actually planned by the God of Thunder. In order to defeat Hela, Thor told Loki to retrieve Surtur’s crown and place it in the Eternal Flame so the legendary monster could be reborn and bring about Ragnarok. Surtur’s attack on Asgard showed just how formidable he can be, but he was too dim-witted throughout the film to actually fear. He seems perfectly happy ruling over the destroyed kingdom and leaving the other Realms alone, so there’s really no reason to return to Asgard or have the Avengers face off against Surtur. When Steve Rogers uttered the words “Hail HYDRA” in 2016’s Captain America: Steve Rogers Vol. 1, fans of the Star-Spangled Avenger were livid. The surprising twist implied that Cap has been a HYDRA sleeper agent ever since he was first introduced in 1941, and made readers question everything they thought they knew about Marvel comics. 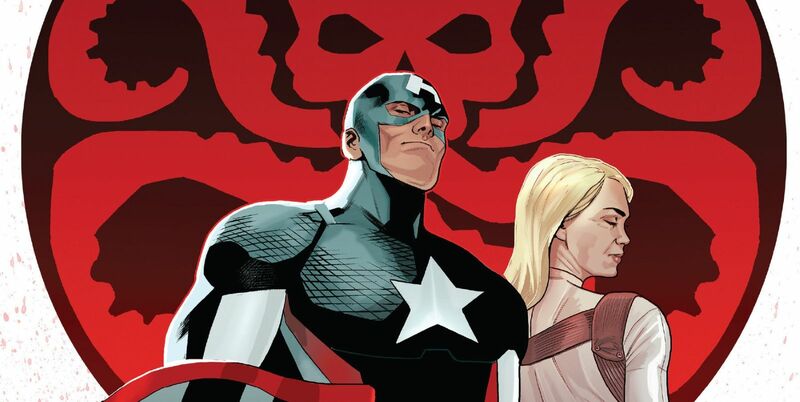 Nick Spencer’s controversial comic went on to explain that the Red Skull simply used the power of the Cosmic Cube to make Steve think he’s been a lifelong HYDRA agent. Since Captain America is a master tactician and one of the most trusted heroes in the world, he proceeded to take over the world in the name of HYDRA in one of the most interesting crossover events ever, Secret Empire. Chris Evans recently stated that he’s done portraying Steve Rogers in the MCU, but if Marvel can convince him to come back in several years, this would be an amazing story to bring to the big screen. 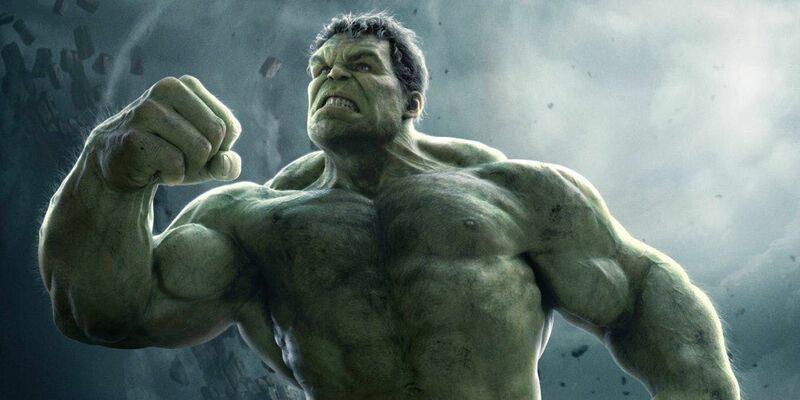 In the Marvel Cinematic Universe, the Hulk has been a valuable and trustworthy member of the Earth’s Mightiest Heroes ever since he joined forces with them to take down Loki and his Chitauri army. In the comics, however, the giant green monster has a tendency to lose control and hurt innocent people. When several of the world’s most intelligent superheroes decided Hulk could no longer be trusted to control his rage, they launched him into space so some other planet could deal with him. Hulk landed on Sakaar, where he managed to become a ruler and start a family. Unfortunately, the spacecraft he arrived in eventually exploded and eliminated his wife, and Hulk returned to Earth vowing revenge on the heroes who initially sent him away. World War Hulk showed Hulk at his most powerful, and his defeat of powerful heroes like Black Bolt, Iron Man, and Mister Fantastic proved he really is “the strongest there is.” It’s a fan-favorite crossover event, but since Thor: Ragnarok already briefly explored the Planet Hulk storyline that prefaced World War Hulk, Marvel missed their chance to give Hulk the motivation to wipe out his former teammates. What Marvel villain do you want to see in the MCU? Let us know in the comments!